Greenhouse Rentals is now in Canada and working with Canadian manufacturing and technology partners! Launching soon in a community near you! Greenhouse Rentals offers solutions for responsible personal cannabis cultivation. 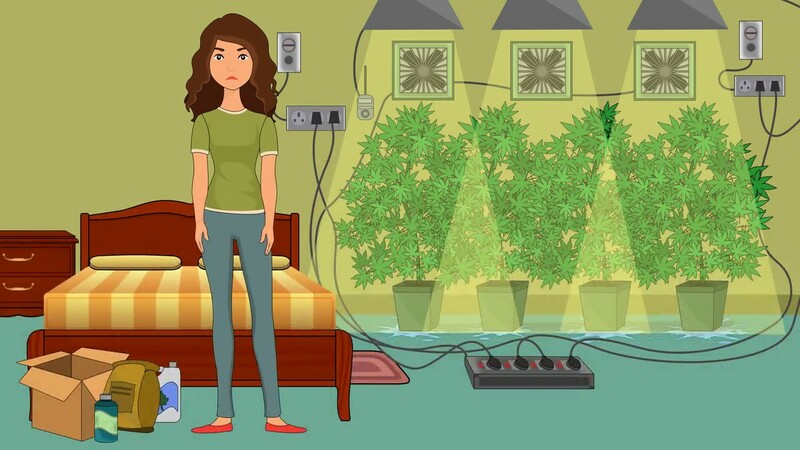 More now than ever consumers are choosing to practice personal cannabis cultivation instead of paying expensive retail rates. Growing your own can be rewarding, affordable and provide a more consistent experience. GR provides a number of smart solutions to help consumers, landlords, condo developers, and others grow cannabis in a safe environment. We have extensive experience in technology, law, and finance as well as several years of cannabis experience in legal markets. We operate in both the United States and Canada and pride ourselves on working closely with legislators, police, fire and local governments. Our excellent technology partners help us offer the best possible growing experience for cultivators with state-of-the-art tech, monitoring, and humidity control. We’re actively looking for commercial real estate partners, future franchise owners and other synergistic partners to join the GR family.